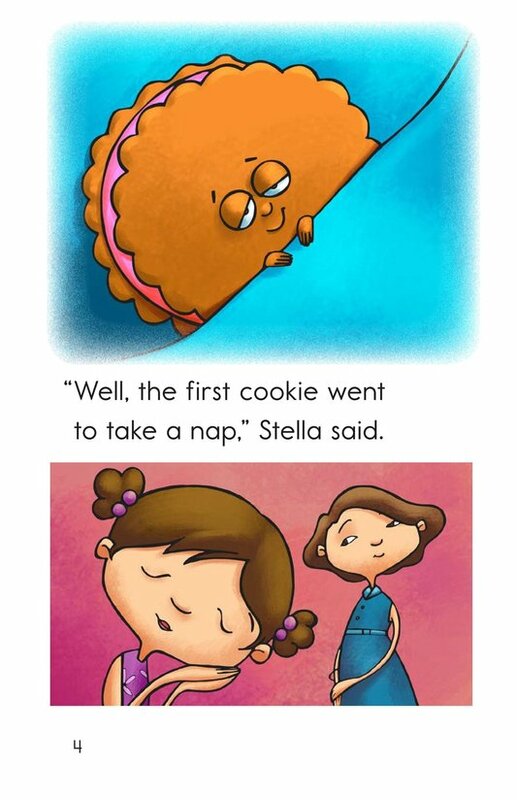 Cookies are so delicious! 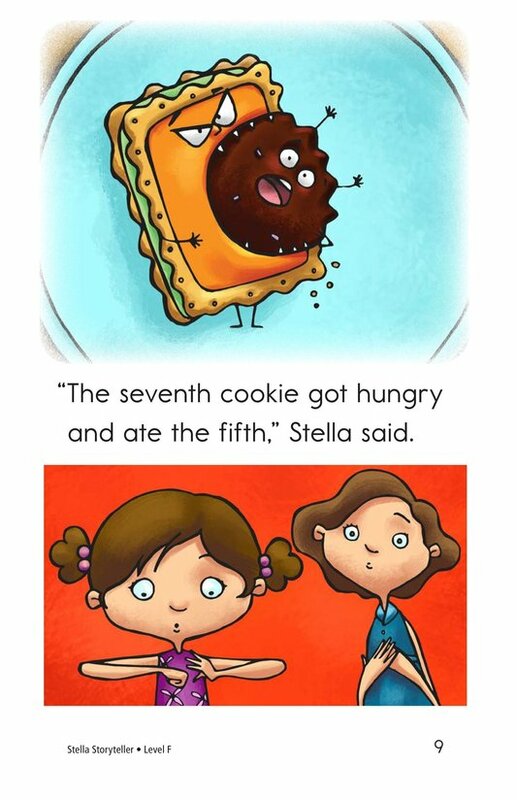 But have you ever eaten a cookie without your parents' permission? 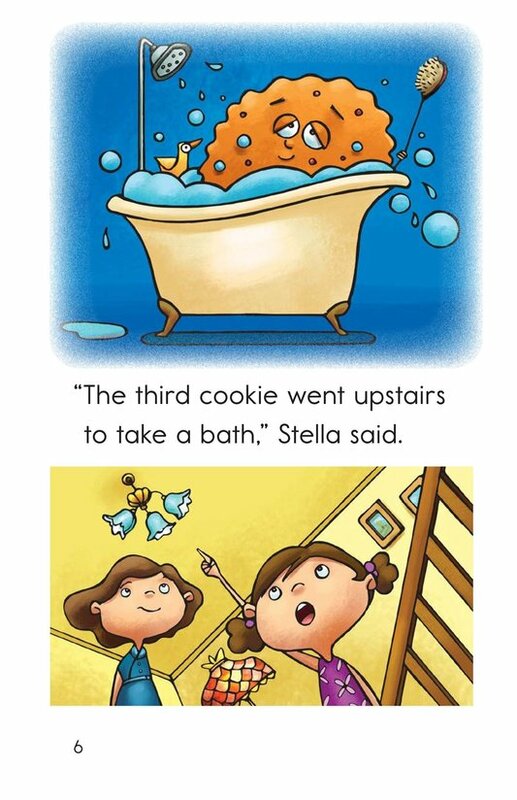 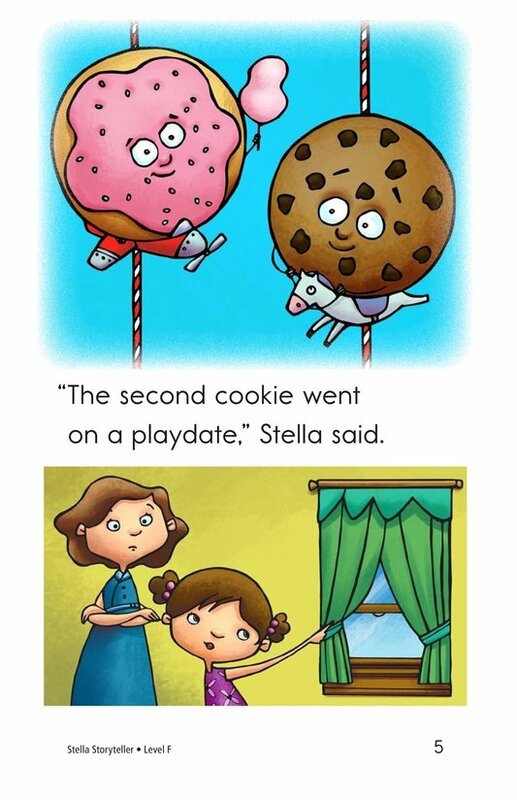 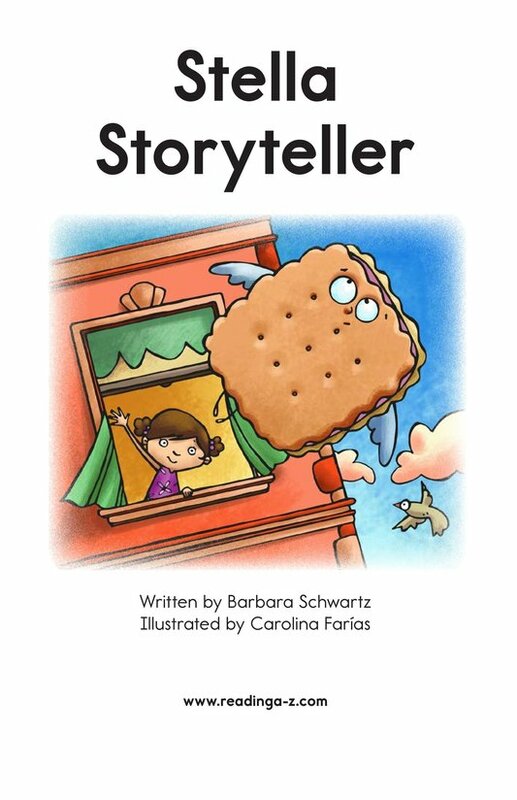 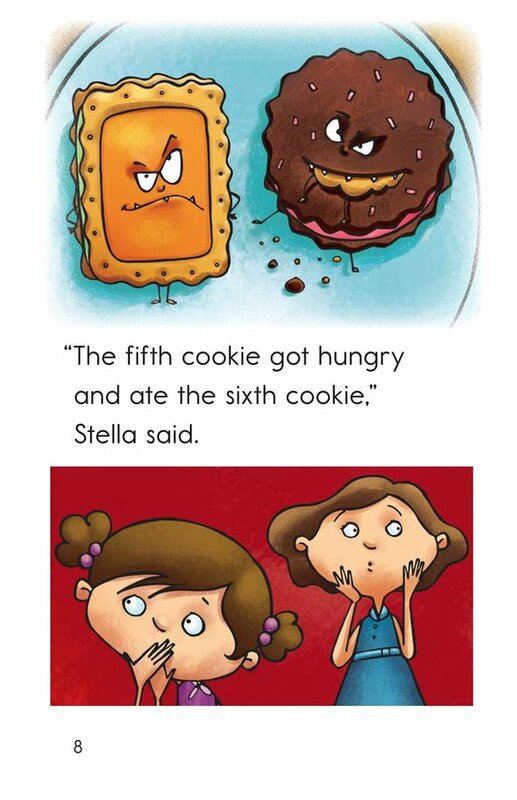 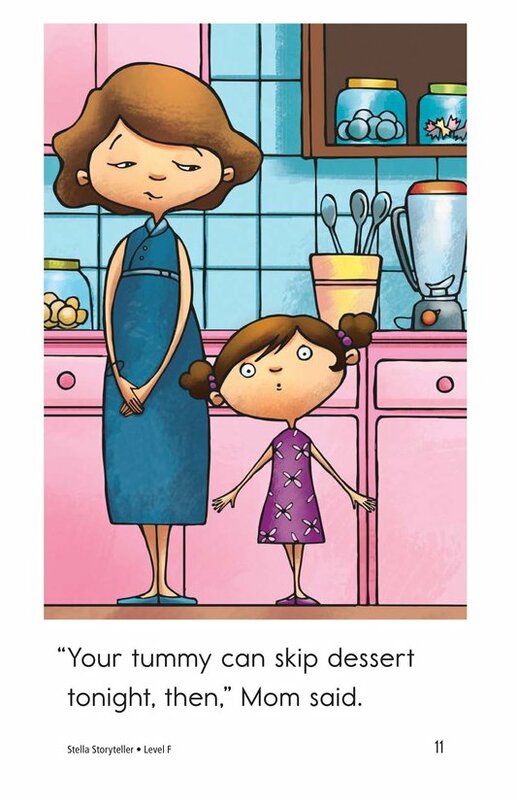 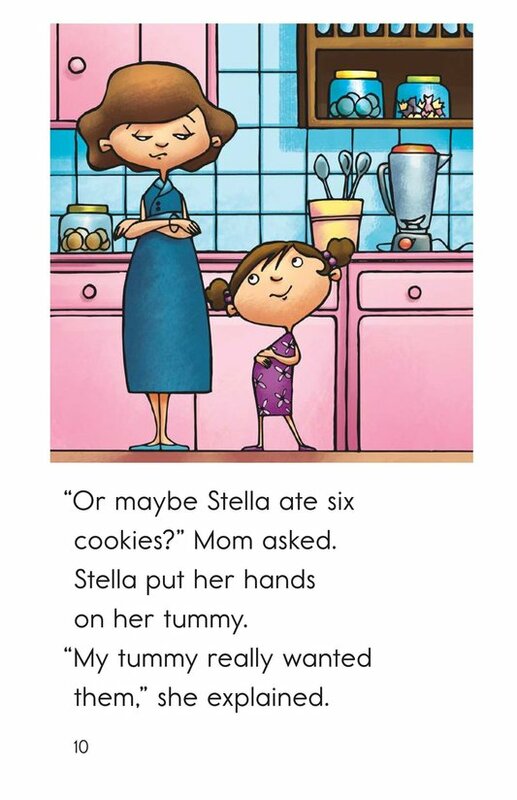 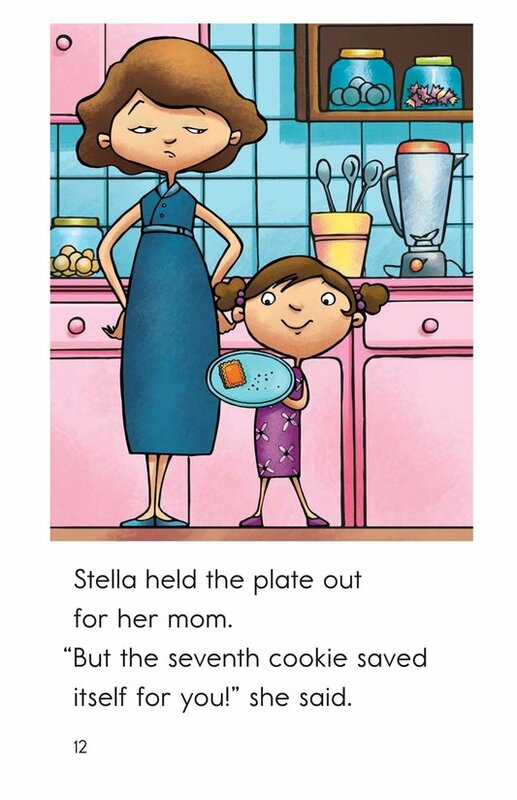 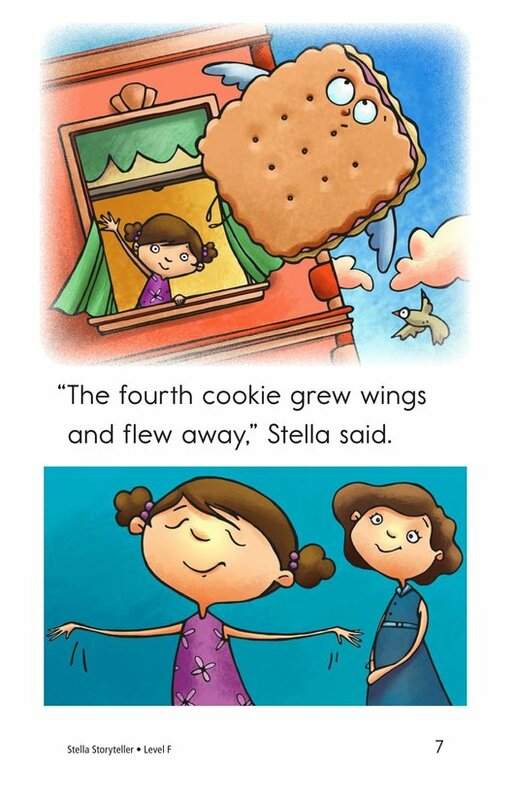 In Stella Storyteller, a girl who has eaten six cookies without her mother's permission has many stories to tell about what happened to those cookies! 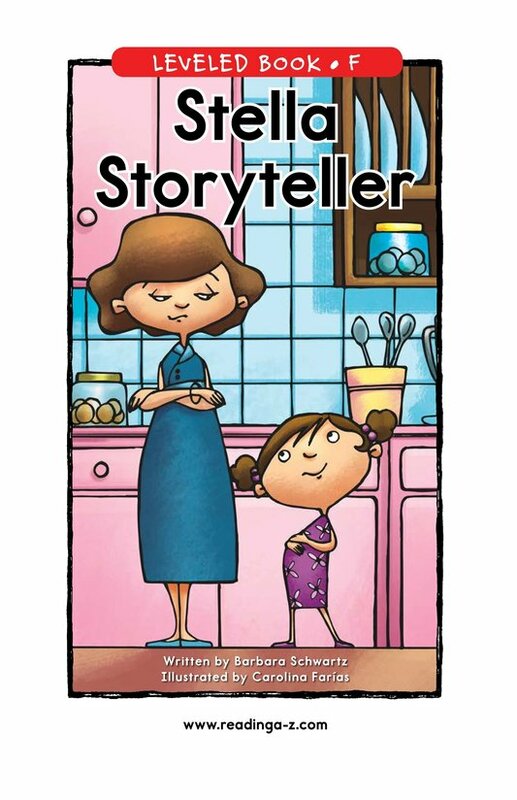 Lively illustrations and engaging text support emergent readers. 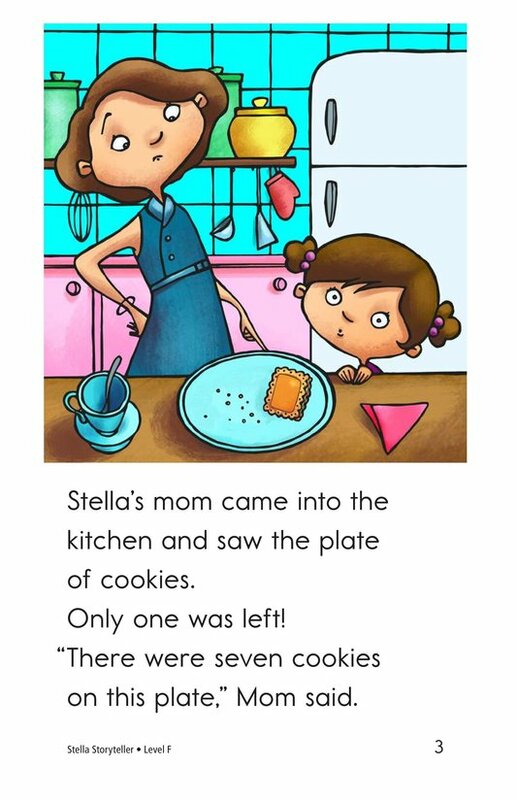 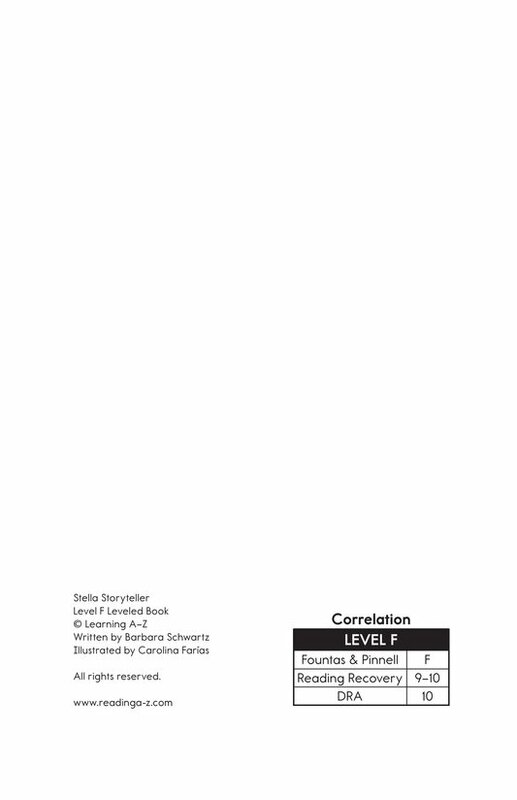 Students will also have the opportunity to sequence events as well as to retell the story to better understand the text.